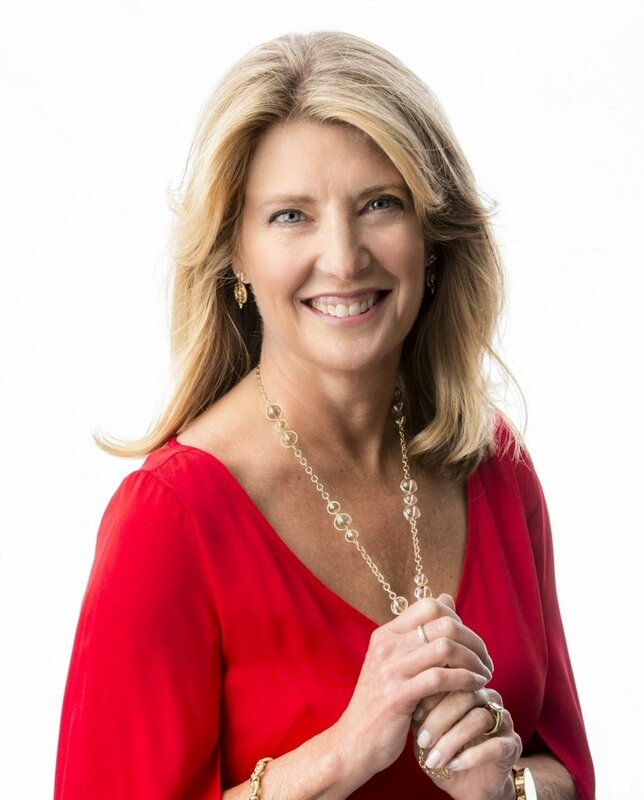 Cindi Bigelow is the 3rd generation President & CEO of family-owned Bigelow Tea. Before assuming this key role in 2005, Cindi Bigelow spent nearly 20 years in all areas of the company her grandmother founded in 1945. Headquartered in Fairfield, Conn., with additional manufacturing plants in Idaho and Kentucky, Bigelow Tea is the national market leader of specialty teas and maker of “Constant Comment”® tea. The company remains a family-owned business and employs 350 people across three manufacturing facilities, producing over 2 billion tea bags annually. In her passion to ensure that only the finest teas and ingredients continue to be used in her family tea recipes, and that gardens practice fair and equitable treatment of employees, Cindi travels all over the world -- from the Assam regions and Himalayas in Darjeeling, India, to Sri Lanka, China, Calabria’s bergamot orchards, lemon orchards of Central Valley California and mint fields in Oregon. At home, she encourages and continues to champion sustainable practices that have included the installation of 880 photovoltaic solar panels that provide 15% of the electricity at the company headquarters in Fairfield, the conservation of water and natural gas across all three Bigelow plants and practices that earned Bigelow Tea the designation in 2012 of being a “Zero Waste to Landfill” company. spearheaded the creation of Sandcastle Playground in 1996, a landmark wooden village playground in Fairfield. Annually recurring volunteer projects include Habitat for Humanity, Kennedy Center’s Adopt-a-Home and Appalachian Service projects. A passionate advocate for education, Cindi makes frequent classroom appearances speaking to students about business, business ethics and career development and has been the keynote speaker at the Greenbrier Women in Leadership Conference, Network of Executive Women’s Conference, Powerful Women in Business Conference, 2013 Fairfield University Awards Dinner, Boston College Alumni Career Day, UConn’s Connecticut Celebrates Women Entrepreneurs, University of Bridgeport Executive Speaker Series, the 2014 Conversations with Extraordinary Women Conference and The Thomas Merton Center’s Celebrity Breakfast. She has also made several appearances on the Imus in the Morning program and Fox Business Network’s After the Bell. She served on Bridgeport and Fairfield Boards of Directors, Boston College Board of Alumni, Bridgeport Regional Council, Bank of America Neighborhood Excellence Initiative Committee and is the “Champion” for Connecticut’s first Center for Family Justice that will provide one-stop crisis management services to victims of domestic violence. When she’s not working, Cindi enjoys skiing, tennis, yoga with her children and friends and, of course, drinking lot and lots of tea.